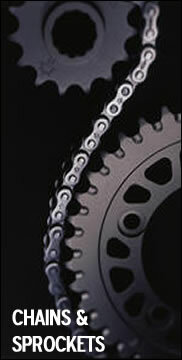 Metropolitan Motorcycle Spare are Australia's No 1 stop for motor cycle spares & parts. Established over 30 years ago, we have a large range of parts in stock, and specialize in later model bikes ( from about 1996 on). We can supply new aftermarket smash repair parts like mirrors, blinkers, levers etc.We specialize in late model Japanese bikes, we also have parts for some selected models for BMW, Ducati, Aprilia, Triumph and Hyosung. The bikes listed in this section are for wrecking only, not available for sale as whole bikes. If you are interested in a bike, see our whole bike sales section, or call us. For the earlier model bikes including the collectable models, we have an EBay store with over 300 listing at any one time. 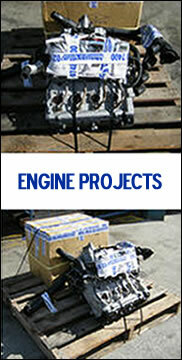 Search EBay for “onestopspares” and view our current inventory.